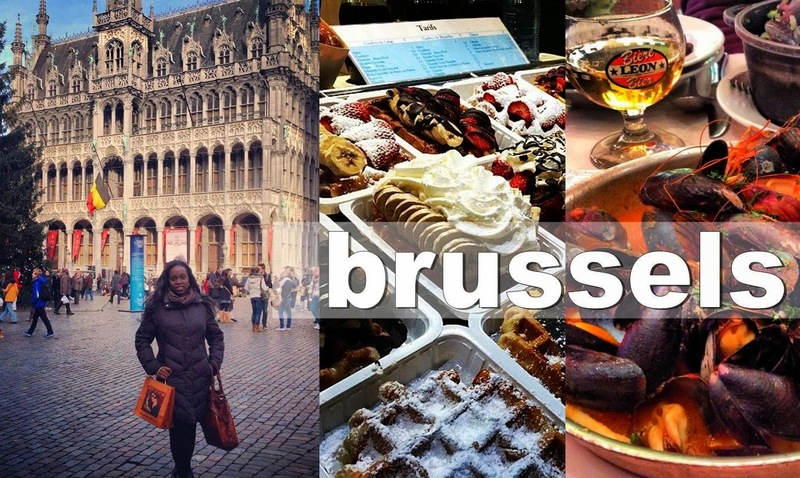 I spent 24 hours in Brussels, the capital city of Belgium. Nerd Fact: Belgium is de facto capital of the European Union. Come along for a quick tour of the home of the finest Chocolate, Belgian Waffles, Mussels and Beer! By the way, while you're here, did you like this video? If so, hit that like button and SUBSCRIBE, so you are the first to know when I post new footage! Here's the Paris/Brussels trip photo album, incase you missed that post. Actually, who are you not to be? You are a child of God. Your playing small does not serve the world. There is nothing enlightened about shrinking so that people won't feel insecure around you. We were born to make manifest the glory of God that is within us. It's not just in some of us; it's in all of us. And when we let our own light shine, we unconsciously give other people permission to do the same. K. Melanie, LLC © 2019 All Rights Reserved. Awesome Inc. theme. Powered by Blogger.